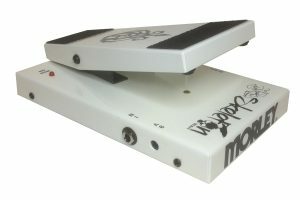 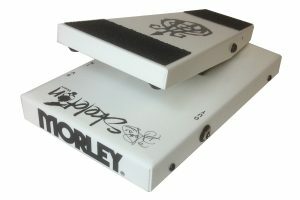 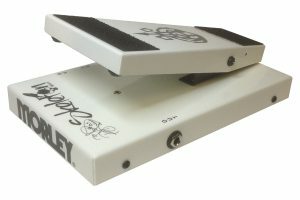 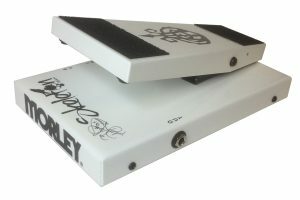 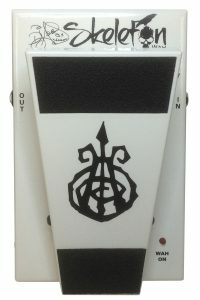 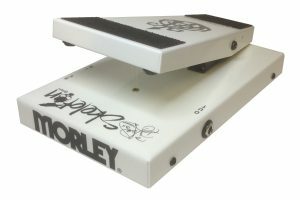 In Europe only, you can also get a pot-based version of this pedal (the SKW2 model). 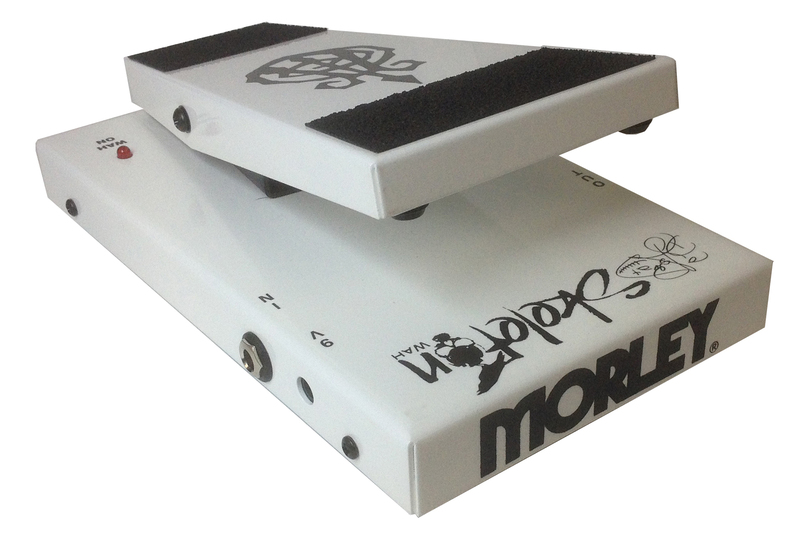 Glows in the Dark – The entire pedal glows, not just the print. Patent-pending Morley technology. 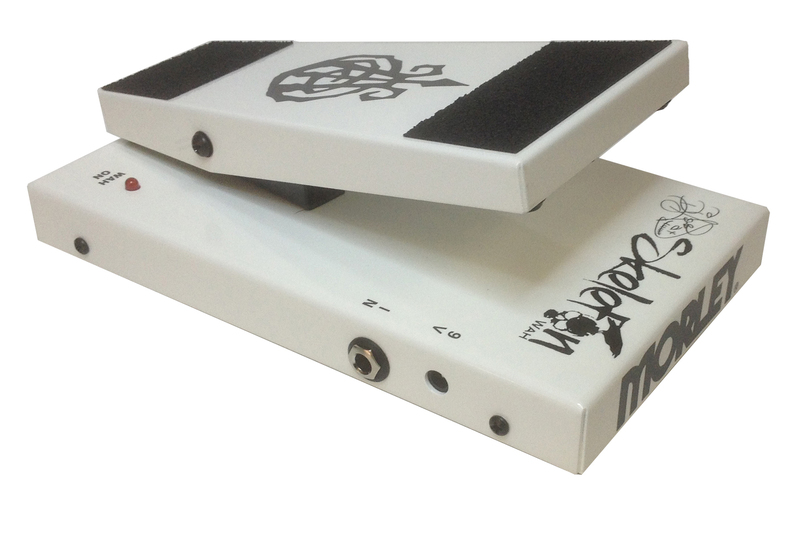 Internal Wah Level Control – Use a trimpot to customize the wah output level. 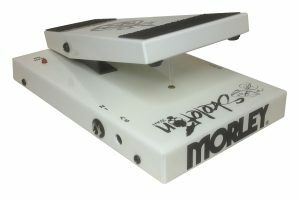 Visual Feedback – LED indication.